The 2011 Hyundai Azera gets more powerful engines and new 6-speed automatic gearbox. 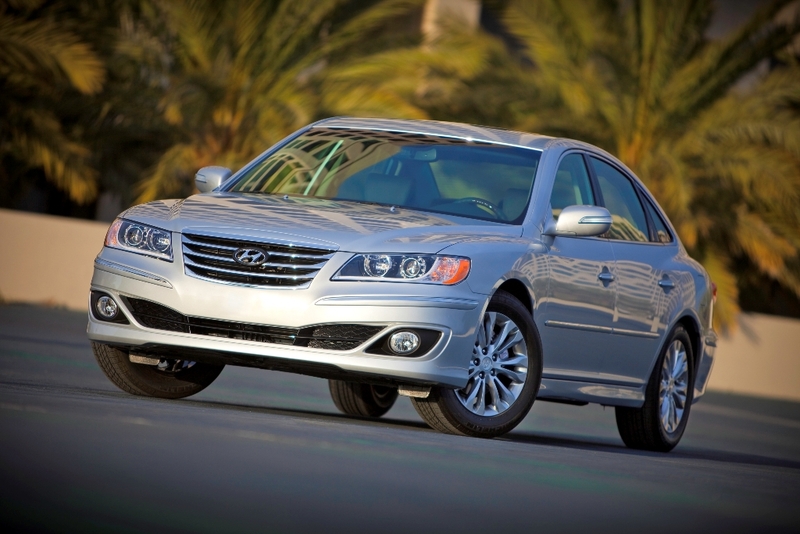 The 2011 Hyundai Azera receives important technical revisions as it faces stiff competition in its segment. 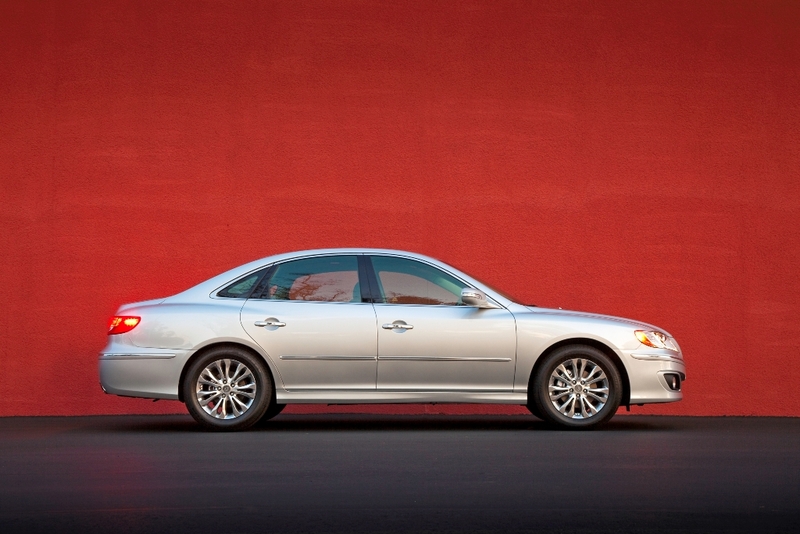 One of this large sedan’s newest and most important features is its brand-new 6-speed automatic transmission and additional powertrain refinements. 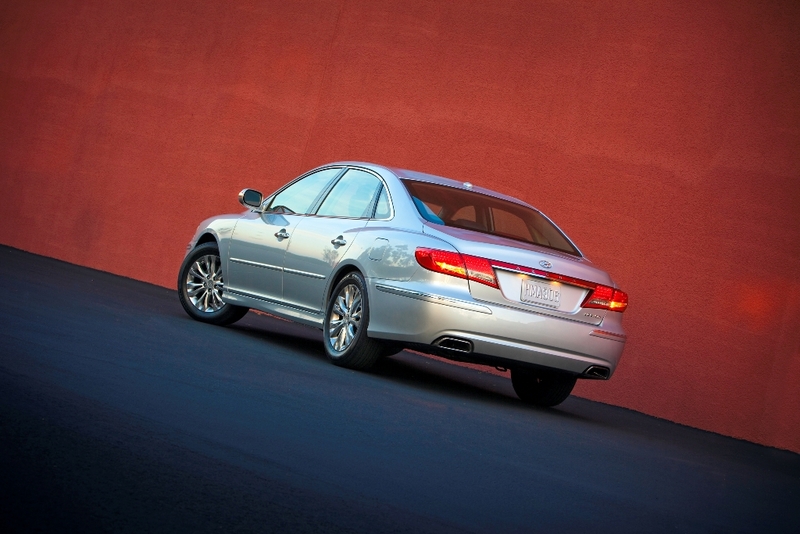 These upgrades boost Azera’s horsepower while maintaining fuel economy. Expected to be out in the US market later this year, the 2011 Hyundai Azera boasts of its improved and cost efficient 3.3L or 3,8L Lambda V6 engine. With the 3,3L engine, its estimated fuel economy is 20 mpg city or 29 mpg highway, while for the 3,8L engine, 18 mpg city or 28 mpg highway. The “Eco Indicator” is a fuel economy indicator. A green light goes off to prompt the driver of his good fuel economy habits. This is just one of the many innovations of Hyundai in its products that encourage eco-friendly habits in automobiles. Besides fuel efficiency, Hyundai cars are also known for their reliable safety features. Equipped with active and passive safety features that aim to protect its driver and passengers in an unlikely event of a crash or collision, the 2011 Hyundai Azera has earned good crash test ratings from the Insurance Institute for Highway Safety (IIHS). One of Azera’s life-saving active safety features is the Electronic Stability Control (ESC) with a Traction Control System (TCS). Azera’s brake system is also excellent and truly life-saving. It has an Anti-lock Braking System (ABS) with Brake Assist and Electronic Brakeforce Distribution (EBD). The Brake Assist activates maximum brake force when the car detects a panic situation, while the EBD automatically adjusts the force of the brakes being applied depending on road condition, amount of load, speed, and other situations that can potentially harm the passengers. On the other hand, Azera’s passive safety features include active front-head restraints, eight standard airbags, three-point seatbelts, the Lower Anchors and Tethers for Children (LATCH) system, and a shingle-style, rear-seat head restraints that provide improved visibility for the driver. It also has an anti-theft engine immobilizer plus a keyless remote entry with alarm. And for optimum driving experience, the Azera packs a navigation system produced and designed by LG exclusively for Hyundai cars. It features touch-screen functions, DVD, and a premium 605-watt Infinity Logic 7 surround-sound system with 12 speakers. It also has an 11-channel digital amplifier, AM/FM/XM/CD/MP3 capability functions, iPod/USB and auxiliary input jacks. More and more car lovers, car owners, and buyers are taking notice of the 2011 Azera. This Hyundai car is ready to take on the competition, which includes the Lexus ES350, Toyota Avalon, Bucik, LaCrosse, Ford Taurus, and Nissan Maxima. With its interior space and luxurious appearance, the Azera can easily compete head to head against the Mercedes Benz E-Class, BMW 750i, and Lexus LS 460 in interior volume. Compared with the BMW 528i, the powertrains of Azera provide more standard horsepower, which makes the 2011 Hyundai Azera one of the leading large-sedan cars in the US market today.